Best Cellular has picked up on the Simply Wireless / Mobile Now story and then took it a step further. 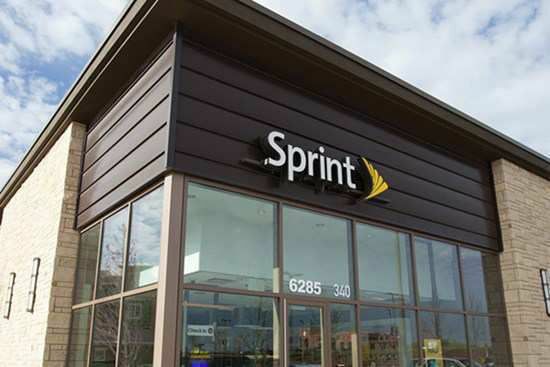 Many people are wrongly blaming Sprint for the Mobile Now shutdown. I’ve worked with a number of the Sprint executives on the wholesale side. I can tell you from experience they’re the easiest to work with out of all 4 major carriers. Any of the Simply Wireless / Mobile Now employees (who weren’t doing anything illegal or fraudulent) are welcome to apply to work with Best Cellular as we continue to expand and absorb failing MVNOs. To apply, please visit this website.